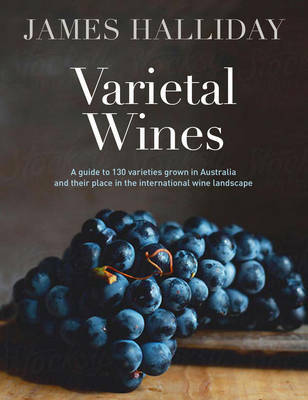 Halliday Wine Companion is recognised as the industry benchmark for Australian wine. 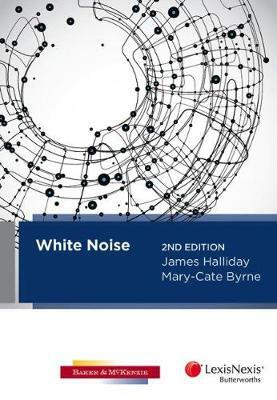 The 2019 edition has been completely revised to bring you up-to-the-minute information. In his inimitable style, Halliday shares his extensive knowledge of wine through detailed tasting notes with points, price, value symbol and advice on best-by drinking, as well as each wine's closure and alcohol content. He provides information about wineries and winemakers, including vineyard sizes, opening times and contact details. 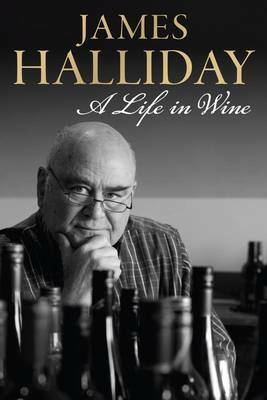 Buy Halliday Wine Companion 2019 by James Halliday from Australia's Online Independent Bookstore, Boomerang Books. 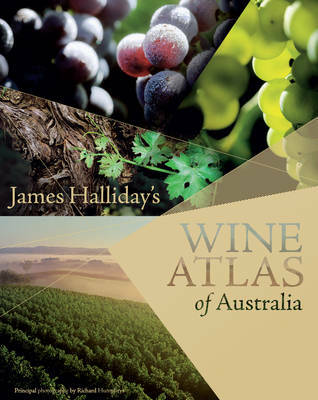 James Halliday is an unmatched authority on every aspect of the Australian wine industry and can be compared to the likes of Hugh Johnson, Robert Parker and Jancis Robinson. His winemaking has led him to sojourns in Bordeaux and Burgundy, and he has had a long career as an international wine judge. In 1995 he received the Australian wine industry's ultimate accolade, the Maurice O'Shea Award, and in 2010 he was made a Member of the Order of Australia.